There are many important, terms in real estate contracts. 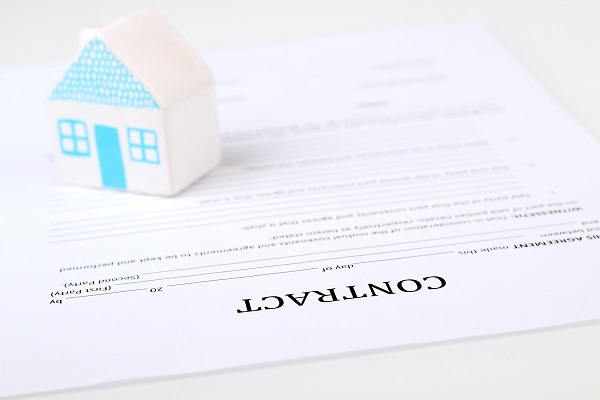 Here is an extensive summary of some common, important terms in real estate contracts. The following terms are neither legal nor complete definitions and are for general guidance purposes only. As a knowledgeable real estate attorney, Alberto Montefalcon may assist any individual who needs help with any real estate transaction. Upon one party’s breach of the real estate contract, the other party may immediately demand or accelerate the contract’s full performance. This refers to a variable rate mortgage, a mortgage loan with a variable interest rate and payment amount based on an adjustment period dependent on the variation in a benchmark index, usually the LIBOR or the prime rate. Adjusted sales price is the price on the contract after all of the seller’s credit concessions. This is the periodic payment of principal and interest on a liability such as a mortgage. It also refers to the write-off of a non-depreciable asset over a scheduled term of years. The actual effective rate of interest charged on a loan expressed on a yearly basis representing the full cost of obtaining a full mortgage. The APR may be used for making comparisons between different mortgages. This term provides that in the case of any contractual dispute, the prevailing party’s attorneys’ fees will be paid by the losing party. A short-term mortgage with fixed installments of principal and interest that do not result in fully amortizing the mortgage loan as the mortgage balance is due in one lump sum payment at the end of the loan’s term. A loan for a short duration of time that is utilized by a purchaser of a property that is dependent on the proceeds or equity from another yet unsold second property. The bridge loan is repaid when the second property is sold. Requirements in building codes that affect the size and appearance of a building or structure. The voluntary payment of discount points by a borrower that reduces the mortgage’s interest rate at the time of the loan. These are the rules pursuant to which a cooperative corporation or condominium operates.